Even as I received this student review from Pinky, I was already discussing the C3 class among the Cadre. The initial idea of the C3 class was to provide a 2 day square range class that was attainable by those worried about PT levels. However, due in the main to Lee’s expertise, C3 has become something much more, much better, than that. I am short of time, headed up for the MVT Rifleman Challenge today, but I will post shortly about changes, and the C3 page will also be amended accordingly. 1) C3 is going to become more of a specialized, higher level, class. Day 1 will have some of the basic weapon manipulation removed, allowing it to focus more on the subject matter (Tactical Entry CQB). 2) CTT will now become a requirement for C3. C3 will now be a follow on class in the same way that Combat Patrol (CP) is. These two classes will in effect become distinct equivalents, each focusing on different skill areas, but complementing each other. Thus, if only alumni are doing C3, we don’t have to focus on the day 1 CTT weapons manipulation skills as currently included on C3, which turned some of the alumni off a little (see the review below). 3) Once you have completed CTT, you can do one or both of the choice of Combat Patrol (CP) or Citizen Close Combat (C3). CP requires a greater level of PT and is focused in one direction, C3 requires less PT and is focused on urban/CQB/home defense skills. Having done CTT, you will have an understanding of buddy teams going into the class. 4) This means that we still don’t have an absolute beginners square range manipulation / basic rifle skills class. However, CTT is filling that role already. The issue for MVT is that many are afraid of CTT, because it involves a basic level of PT and takes place (final 2 days) in the woods. Training is training. If you want the training you need, you have to show up and get it. 5) As noted in some recent Student Reviews, CTT is a 3 day package that is available as a 4 day package, if you add the 1 day Rifle Skills class onto the front end of it (Thursday). 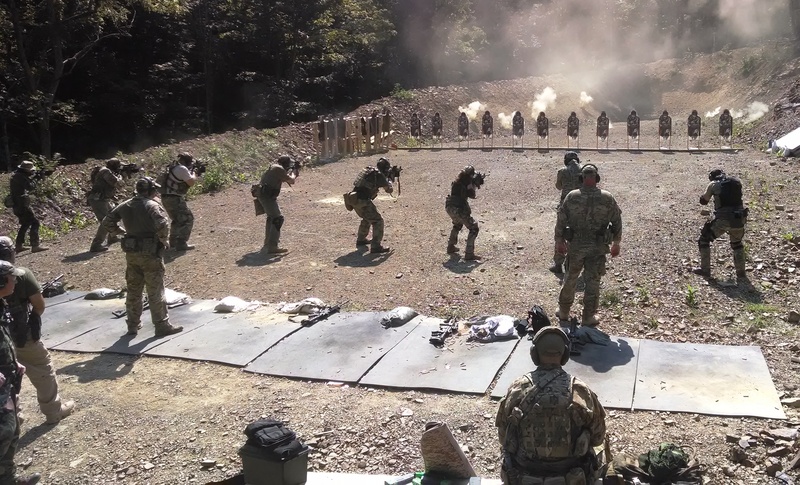 For those of you worried about your skill levels, or wanting to being family members, so long as the have a familiarity with basic shooting, you can bring them on this class and it gives them 2 days on the square range before moving on to the tactical ranges for the final 2 days. In fact, often less training in a student is helpful, because there are fewer training scars to overcome. This is, in effect, the MVT basic training class. 6) Making CTT a 4 day class may raise objections from some. However, I will say this: given that you need the training, and don’t do this routinely, you simply have to make an event of it. It requires some travel and vacation days, for 4 days of excellent training. CTT will not be made a mandatory 4 days, it will remain a 3 day class, but you have the option of tacking the Rifle Skill class onto the front end if you feel the need for more weapons manipulation and fundamentals practice (yes!). 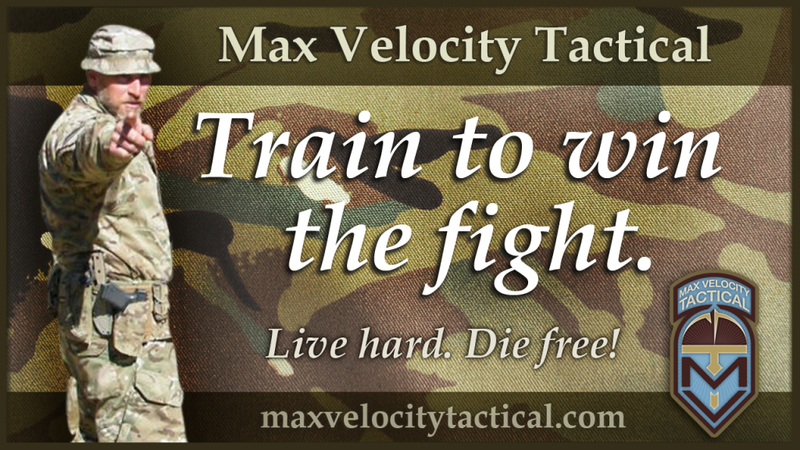 – (optional Rifle Skills (1 day)) + Combat Team Tactics (3 days). – Combat Patrol (3 days) and / or Citizen Close Combat (2 days).